Ever wonder about the uninsured motorist coverage included with your SC car insurance policy? Here’s an explanation of what it is and when you might be glad to have it. 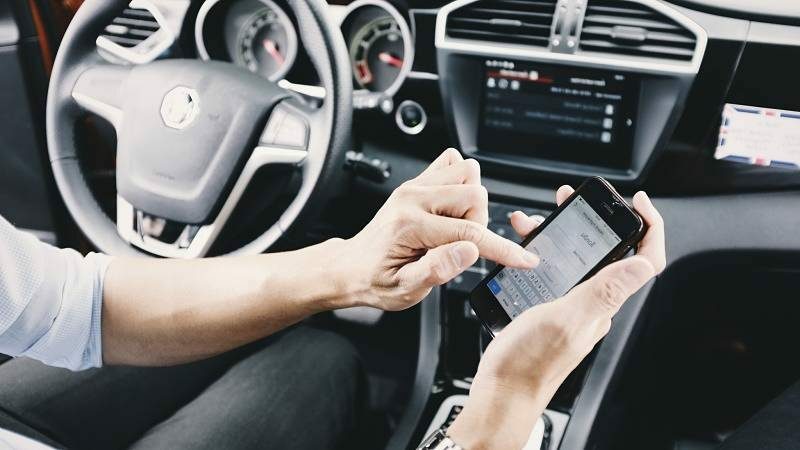 Did another driver pay more attention to a cell phone than the road? 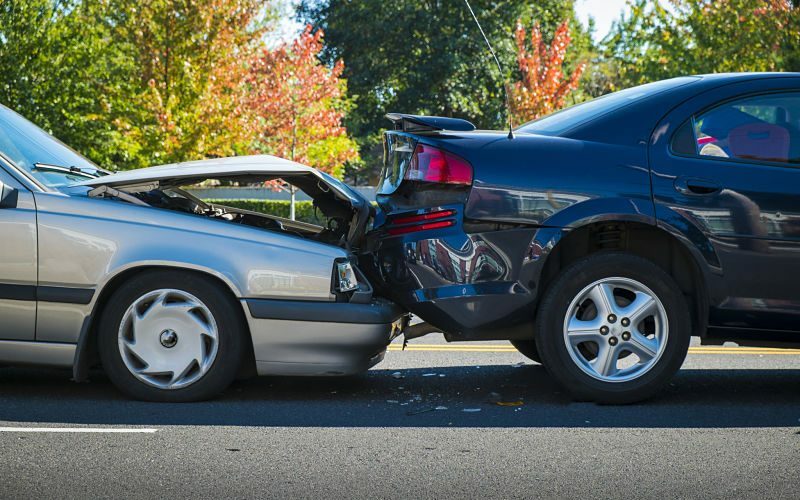 Here’s what you need to know if this negligence caused your car accident. 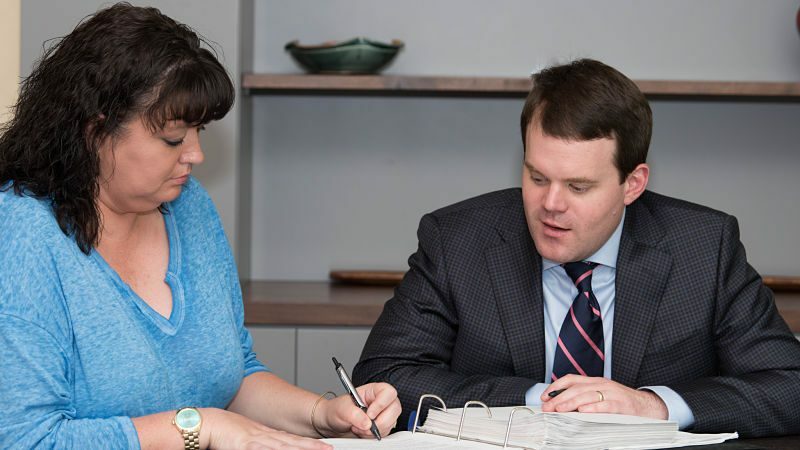 There are a few questions to ask yourself if you’re deciding between hiring a personal injury attorney and handling the case yourself. Read More about Do I Need to Hire a Personal Injury Attorney? 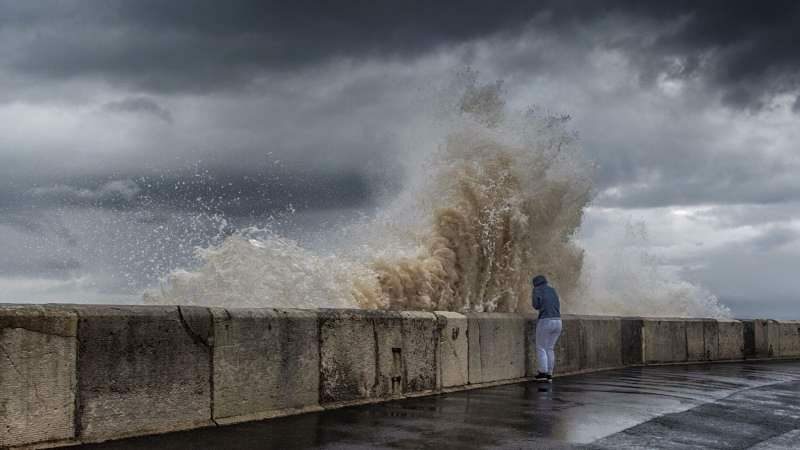 Here are some tips to stay as safe as possible and hopefully avoid a car accident during and after a severe weather event. Should I Sign the Release? After a car wreck the other driver’s insurance company may pressure you to sign a release. Here are some things to consider before you do. Read More about Should I Sign the Release? When someone else’s negligence causes your injury, that person owes a certain duty to you. How do you figure out how much a personal injury claim is worth? The National Trial Lawyers Association recognizes select attorneys who demonstrate knowledge, skill, experience, and success. 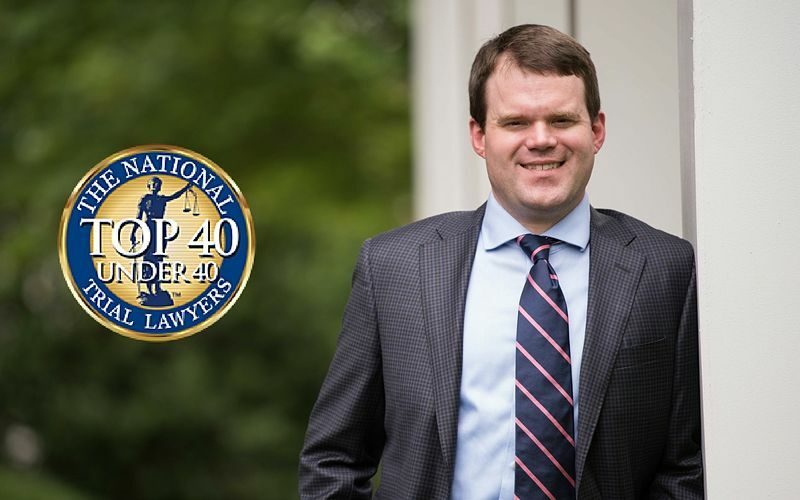 Florence, SC Attorney Jack Hofler is honored to be a member of their “Top 40 Under 40” list. Unfortunately, car wrecks happen even to the best, safest drivers. Here are some tips keep in your glove box in case you ever experience a car wreck. 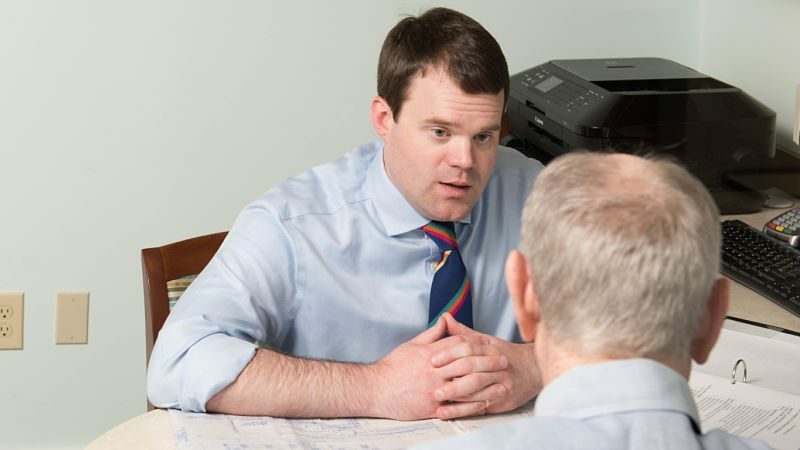 You’ll know what types of information to collect, who you need to contact, and what you should and shouldn’t say at the scene of the accident to help your lawyer with your case. Have you been injured in a car accident? 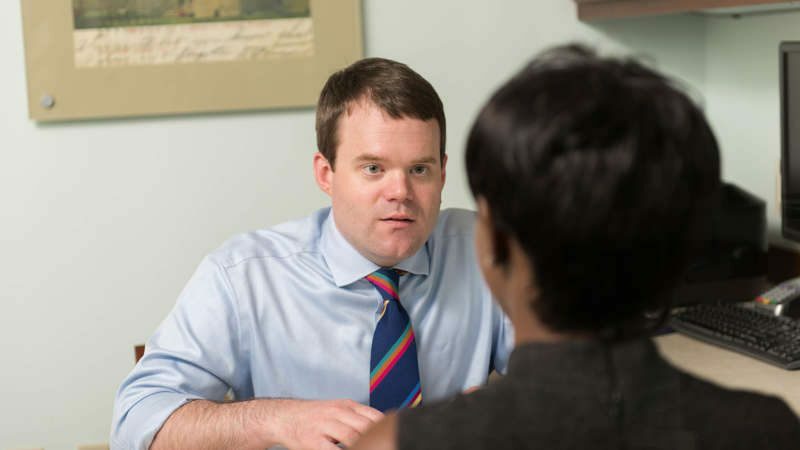 Are you wondering what the process looks like to get the compensation you deserve for your injuries? 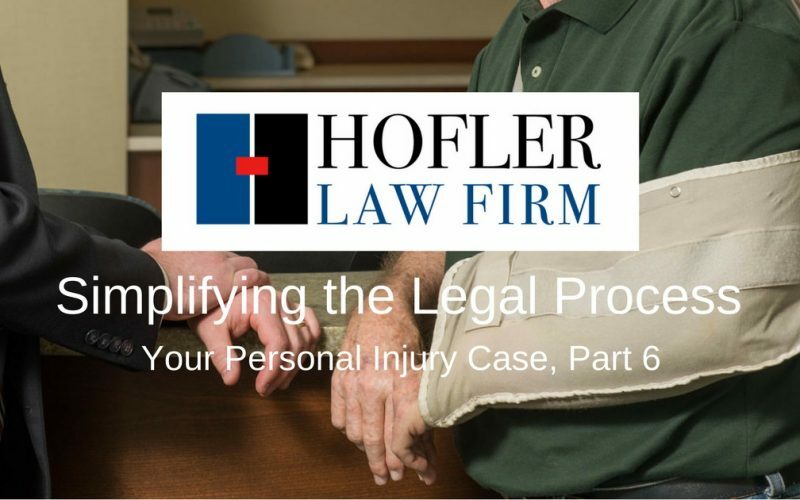 Check out my step-by-step guide to navigating a typical personal injury case.